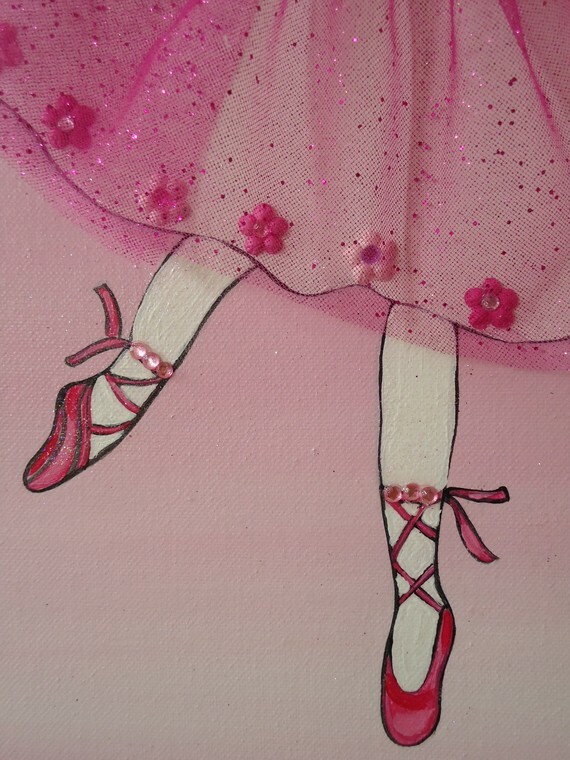 24x30 Canvas Ballerina. Personalized to match your little one's hair and eye color and more! Complete with paper flowers, tool, gems and an overlay of glitter. 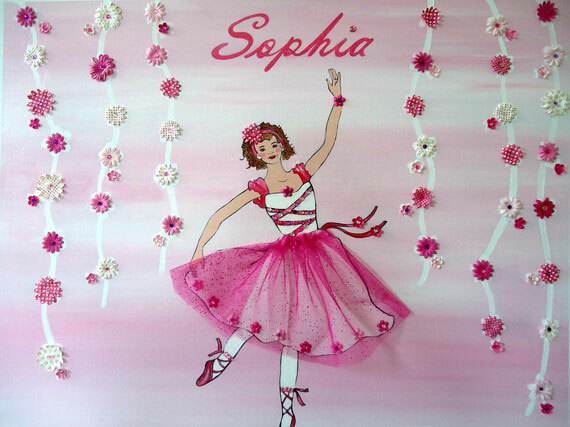 A perfect gift for the ballerina in your life! This canvas can be customized in different colors and sizes.Personalization included in this canvas price! ©2004 - 2019 Grace Alexander Studios Welcome. All rights reserved. Powered by Bizzy Mama Hosting Web Design by This Chick.